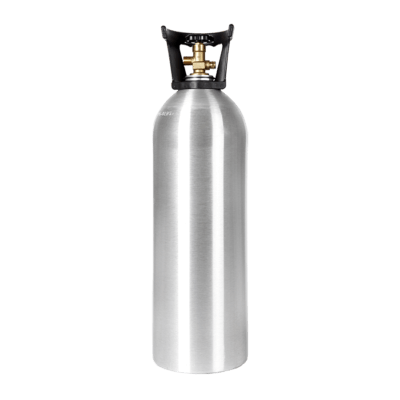 Premium new aluminum 5 lb CO2 cylinder. 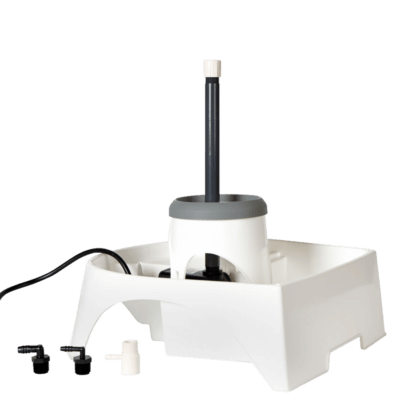 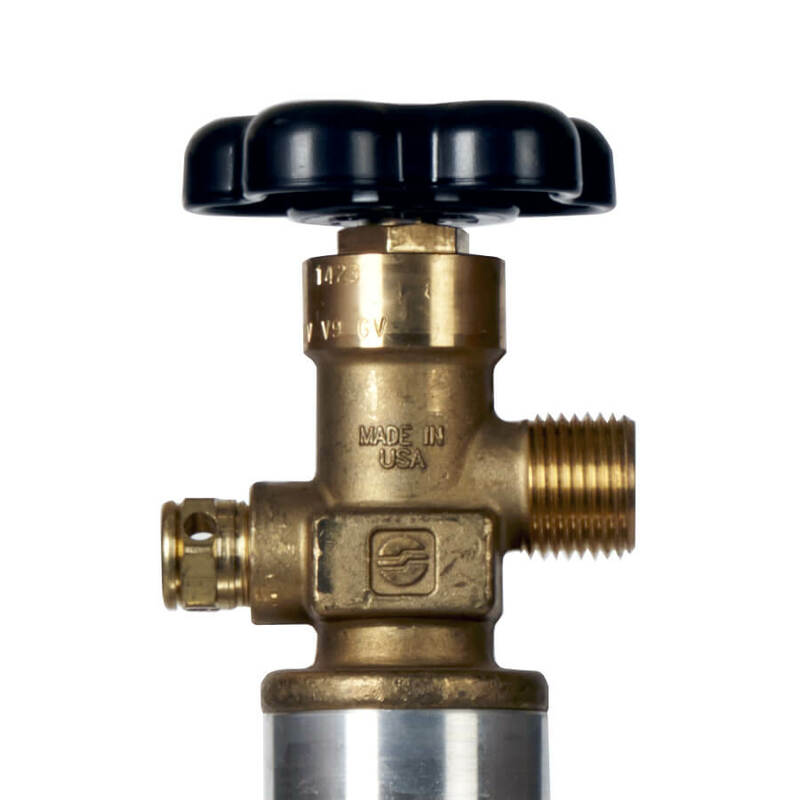 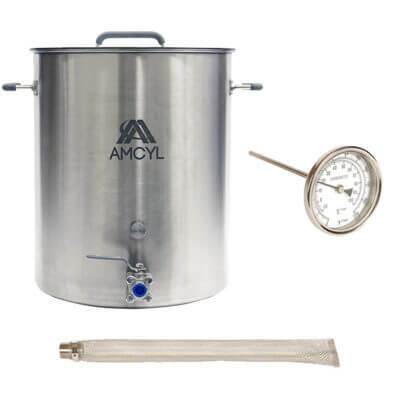 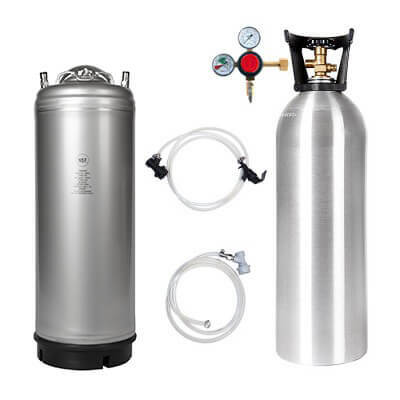 Perfect for smaller beverage and kegerator setups or for moving your cylinder between brews. 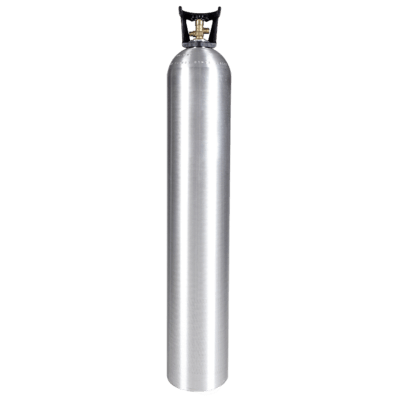 This tank is one of the best and most popular portable cylinders. 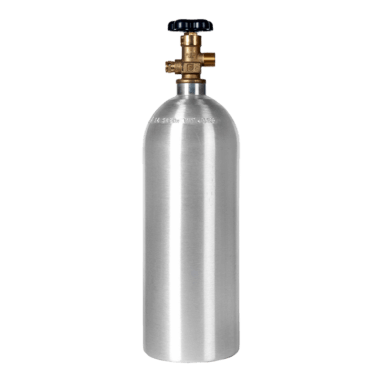 This 5 lb CO2 tank weighs far less than steel and still has more than enough gas to get the job done. 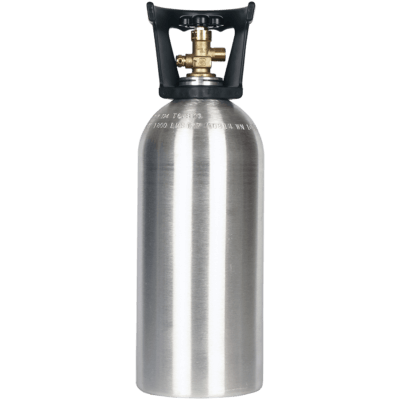 Get pouring beer, soda, whatever and wherever you like; the 5 lb CO2 cylinder is a true all-arounder. It’s also a great tank for industrial and welding, not to mention aquariums. 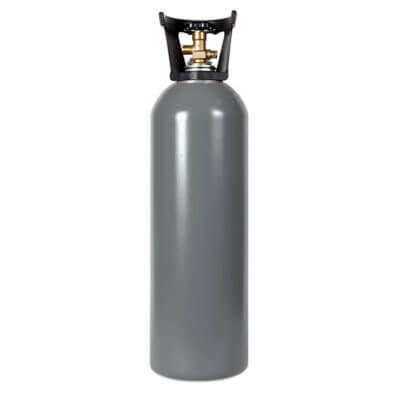 Product note: compressed gas cylinders can be dangerous. Please be careful and know the correct procedures. 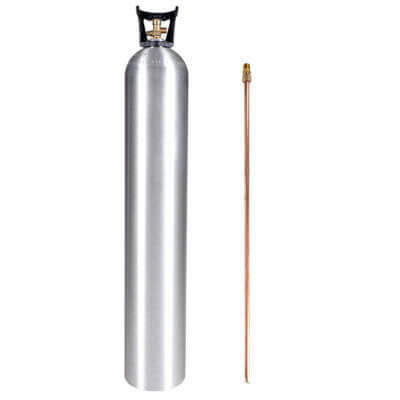 Use caution when using any compressed gas device.